Get the best entertainment that you deserve! 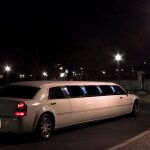 Enjoy incredible striptease in a limousine. A party in a limousine – it is a unique party! Just imagine how many opportunities gives you the limousine: comfortably accommodate with a company, you can surprise your friends or colleagues, organize a real club tour, staying at the most beautiful places, clubs, bars, pubs and etc. in Vilnius. 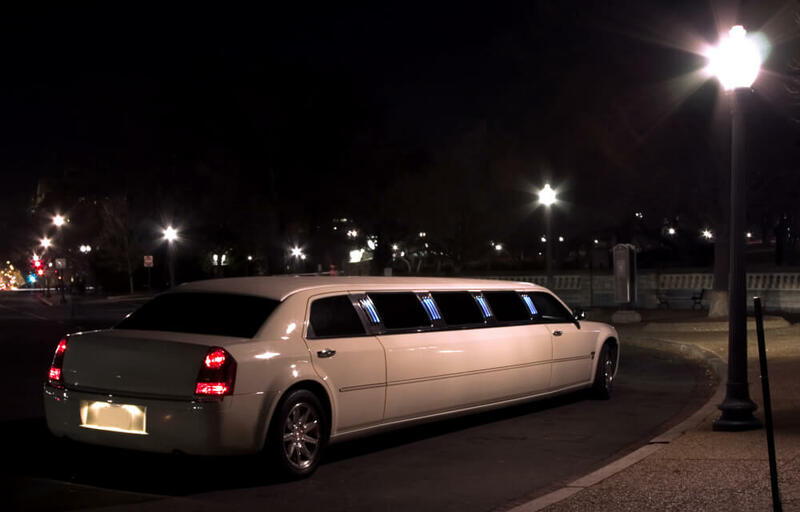 Inside of the limo your cheerful company will feel cozy and free, as a professional driver to take care of the safety of you and your friends during a “party on wheels.” Find out what means to ride with a luxury limousine through Vilnius! Find out what means real night life ride in Vilnius with our guide and drivers help!